The 2019/2020 academic session commences October 2019. Currently, all academic programs are undergraduate studies for the first school year; 2019/2020 academic session, with the exception of Faculty of Basic Medical Sciences which commences operation in the second school year; 2020/2021 academic session. 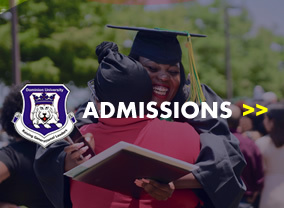 Visit the Admissions page for information on applications, academic requirements and admissions.